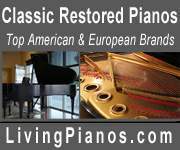 Everything a Steinway is meant to be! This beautiful 5'11" ebony satin Steinway grand has been refinished, and rebuilt with new strings, new German Renner action, new keytops, refinished original soundboard and plate, extensively regulated and voiced. Amazing projection, smooth highly responsive action. Professional grade in every way. Price is FOB Belgrade, MT. 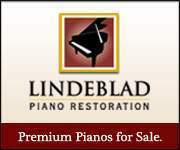 Includes logistics assistance, matching artist bench, one tuning within 60 days of delivery.